Posted April 12, 2017 by The Rapid & filed under News. In 2016, 10.2 billion trips were taken on public transportation, connecting people to work, school, health care and activities that are vital to people’s lives. Public transportation provides a foundation for economic development — as well as better health and opportunity for all Americans. As transit ridership continues to go throughout the country, find out how the Federal Transportation Administration (FTA) is working to improve and support transit in communities across the country. 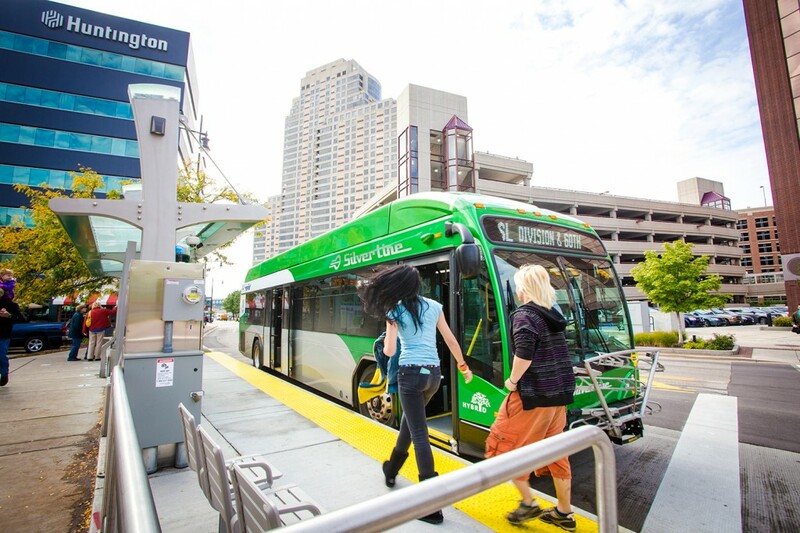 The Rapid’s Silver Line, Michigan’s first bus rapid transit system, is featured as an important new piece of transit infrastructure. We’re honored to have the Silver Line highlighted in this video!